Info is starting to pour in daily about the details and presenters of the 87th Academy Awards and you can check back here for all of it. Last year’s acting winners, Matthew McConaughey (Dallas Buyers Club), Cate Blanchett (Blue Jasmine), Jared Leto (Dallas Buyers Club) and Lupita Nyong’o (12 Years a Slave) will return to present. Anna Kendrick and Jennifer Hudson are set to perform but no word on what. Much rumbling can be heard that a possible tribute to The Sound of Music might be happening. It is the 50th anniversary and Oscar producers Neil Meron and Craig Zadan are kind of obsessed with musicals. But, unless we hear that Julie Andrews is going to be a part of something I wonder what’s the point? Unless they’re going to try and keep something like that under wraps. 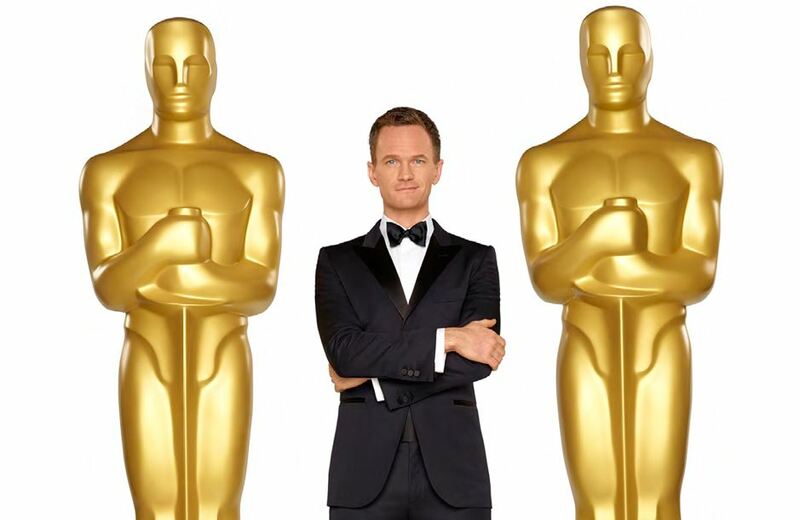 Host Neil Patrick Harris will perform “an original multimedia, musical sequence” called “Moving Pictures”, written by “Let It Go” writers Robert Lopez and Kristen Anderson-Lopez. Robin Roberts, Lara Spencer, Michael Strahan, Joe Zee and Jess Cagle will the Oscars pre-show and Red Carpet special. Margot Robbie and Miles Teller are the Sci/Tech ceremony hosts. 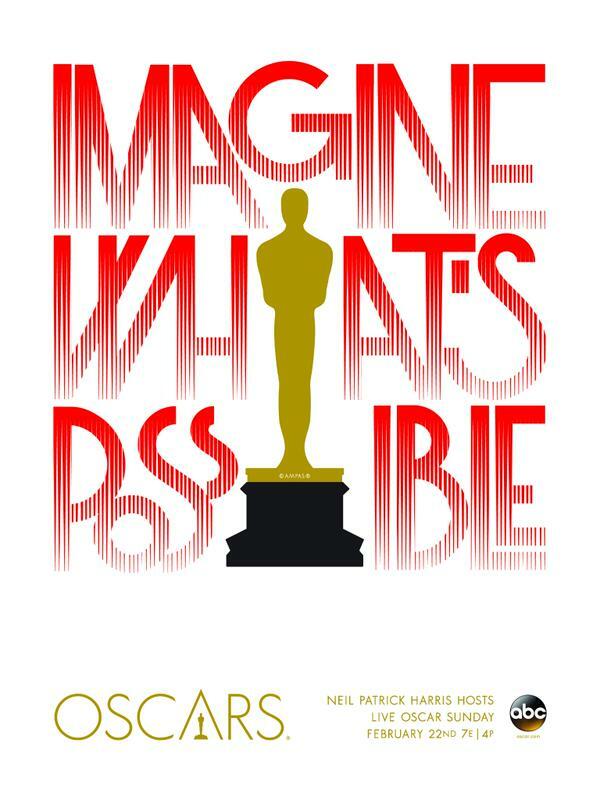 The 87th Academy Awards, celebrating outstanding film achievements of 2014, will be presented on Sunday, Feb. 22, 2015, at the Dolby Theatre at Hollywood & Highland Center, and will be televised live on ABC and in more than 225 countries worldwide.